Boyz Records is a new label on the rise in the music business and now they present their new artist Shiest City. Coming from Brooklyn, New York which already has a huge history in hip-hop (Jay Z, Biggie, Fabolous, Lil Kim and more), Shiest is now ready to represent and build his own legacy as well not just as an artist from Brooklyn but across the world. 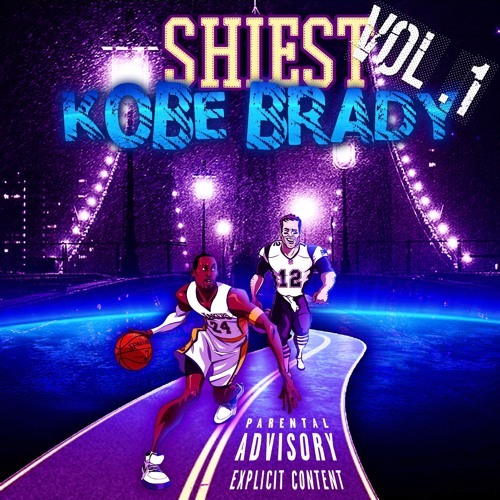 With plenty of content already online and already having built a following in Flatbush, Brooklyn he brings to you his latest project "Kobe Brady" Volume 1. The project has 16 tracks full of fire and also features the hit record "Life Like This" ft. hip-hop legend Jadakiss, Dyce Payne is on the record as well. Other smashes include "Numb", "Blue City", and "No Heart". Check out the project below and more soon as Boyz Records and Shiest City are ready to take over.